From our professional in office staff to our proficient nationwide signing agents, our first priority is to seamlessly facilitate your signing while providing exceptional customer service on each signing you place with us. We have over 30,000 signing agents, attorneys and notaries in our database ensuring only the best, most experienced notaries work with your clients. Our database includes industry compliant, NNA certified signing agents and Fidelity National Title Group approved notaries. DocPros maintains detailed records, background checks and performance history of our signing agents. Using a two factor authentication process, every action related to an order is tracked and logged, giving you a complete history and audit trail when necessary. We adhere to CFPB requirements, ensuring the security of all consumer data and communication. Account provisioning: select administrators can provide new users, assign role permissions and fully track all usage. Our operational software is reliable and accountable offering you a new level of reliability. Since we opened our doors in 2003, DocPros has been a leader in the Signing Service industry and continues to partner with some of the industry’s top leaders. 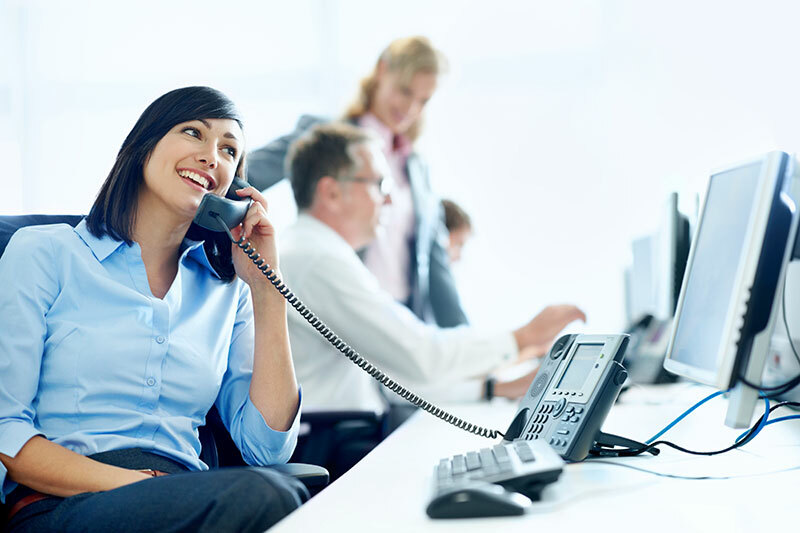 Our number one goal is to consistently exceed the expectation of each client with unsurpassed communication and exceptional customer service in an effort to build unwavering, long-term business relationships. Whether you are a potential client or a signing agent – choose to partner with a company committed to exceeding expectations and join the team today! © 2018 All Rights Reserved | DocPros, Inc.